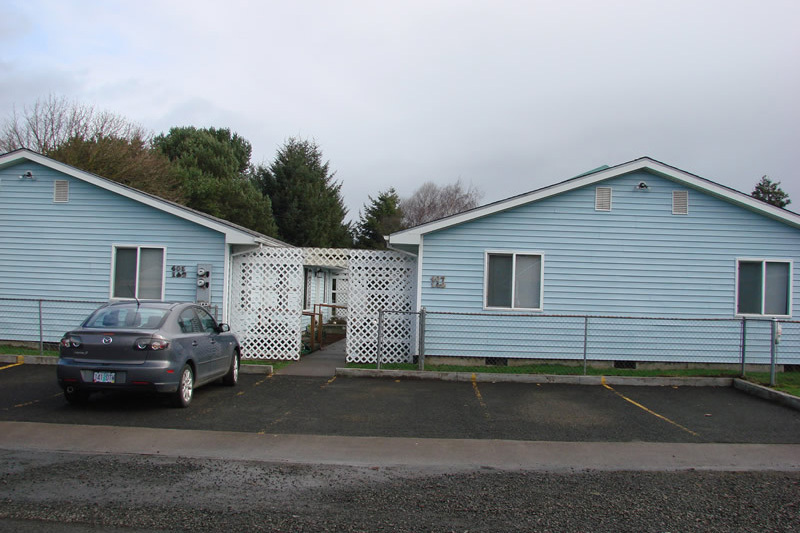 Northwest Oregon Housing Authority owns and manages 11 affordable properties located within Clatsop, Columbia, and Tillamook counties. 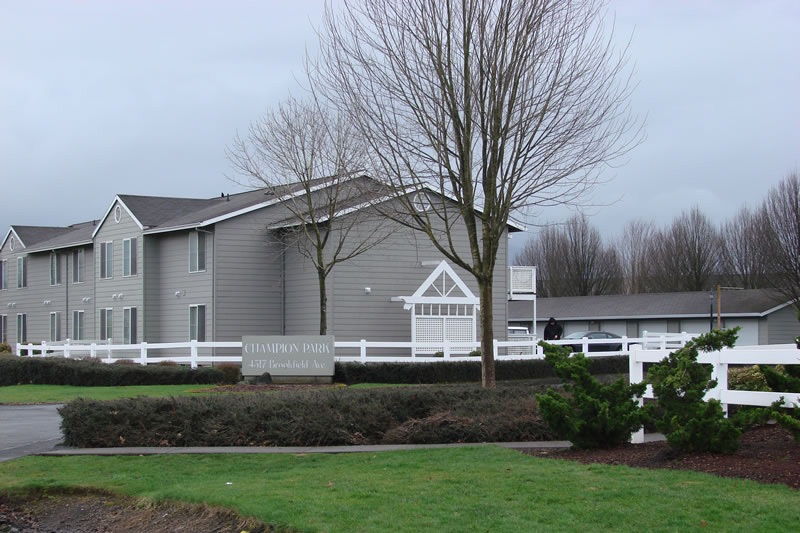 For information regarding vacancy, eligibility or to request an application, please contact the NOHA property manager at (503) 861-0119 or 1-888-887-4990. The 40 unit complex consisting of 1 and 2 bedroom units is for elderly (63) and/or disabled persons only. All units carry Section 8 project based rental assistance. Income limits apply. There is an on-site coin-op laundry. Tenants receive a utility allowance for electric. 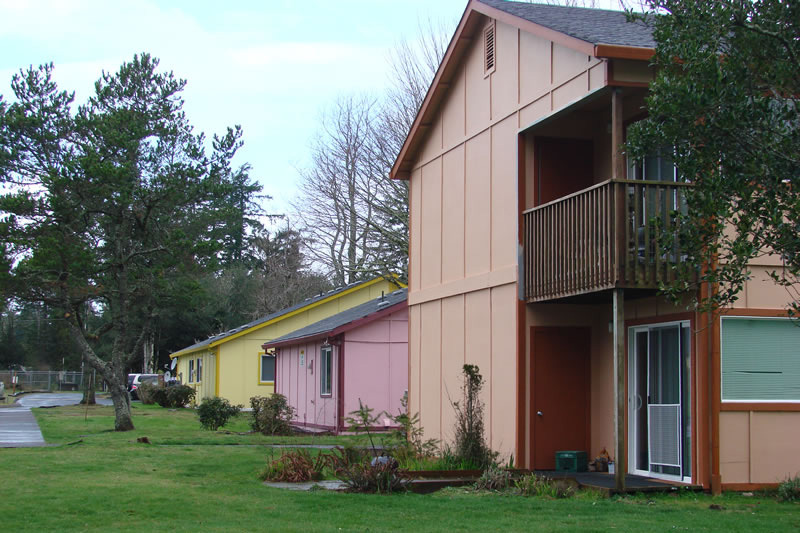 The 12 unit complex consisting of 2 and 3 bedroom units of family housing is rent subsidized USDA Rural Development. Income limits apply. There is an on-site coin-op laundry. Tenants receive a utility allowance for water and electric. This ten unit complex provides one bedroom housing exclusively for elderly (age 58 or older) or disabled persons of any age. This is a secure building that is handicapped accessible. Section 8 vouchers are accepted and income limits apply. All utilities are paid. There is a coin-op laundry. Four-plex, 2 bedroom, market rent units. Individual fenced yard, stove, refrigerator, dishwasher, garbage disposal, and washer/dryer hook-ups. Tenant pays electric. 4 units: one studio and three 1 bedrooms. Section 8 vouchers are accepted. All utilities paid. Handicapped accessible bathrooms. Income limits apply. Stove and refrigerator. 32 units of 2 and 3 bedrooms. Income limits apply. Units are deemed affordable by tax credit regulations. 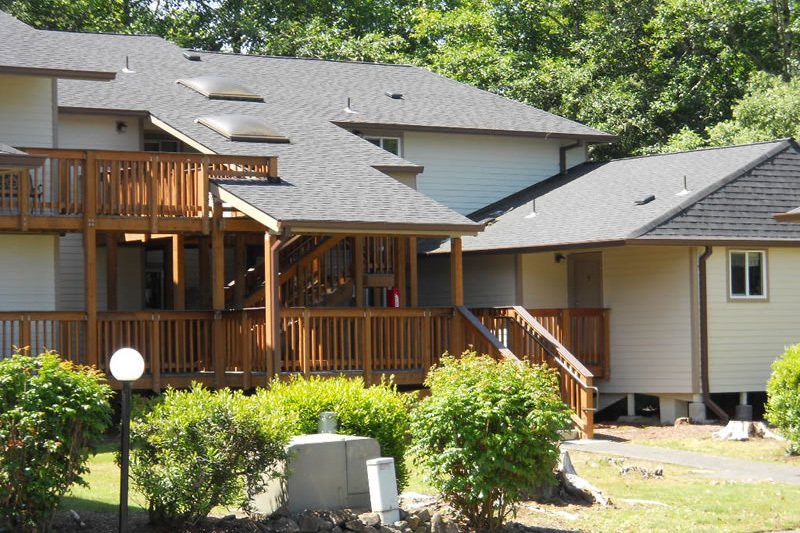 Units include stove, refrigerator, microwave, garbage disposal, dishwasher, washer/dryer and 1 bath. 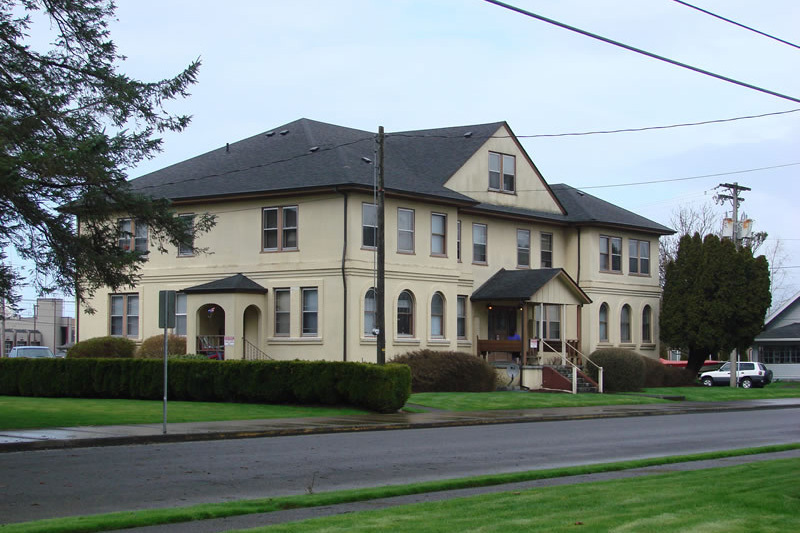 Two units are leased in conjunction with Community Actions Team's homeless program (CAT @ 503-366-6559). 130 units of 2, 3 & 4 bedrooms. Income limits apply - units are deemed affordable by tax credit regulations. Units include stove, refrigerator, microwave, garbage disposal, dishwasher, washer/dryer and bath. The 32 unit complex consisting of 1 and 2 bedroom units is open to anyone who meets eligibility and income limits. Section 8 Vouchers are accepted along with project-based assistance on some units. There is an on-site coin-op laundry. Tenant pays electric.